Comments: This hybrid tea rose produces rich red flowers on long strong stems and thus makes it an excellent cut flower. A special feature of this rose is its outstanding fragrance. 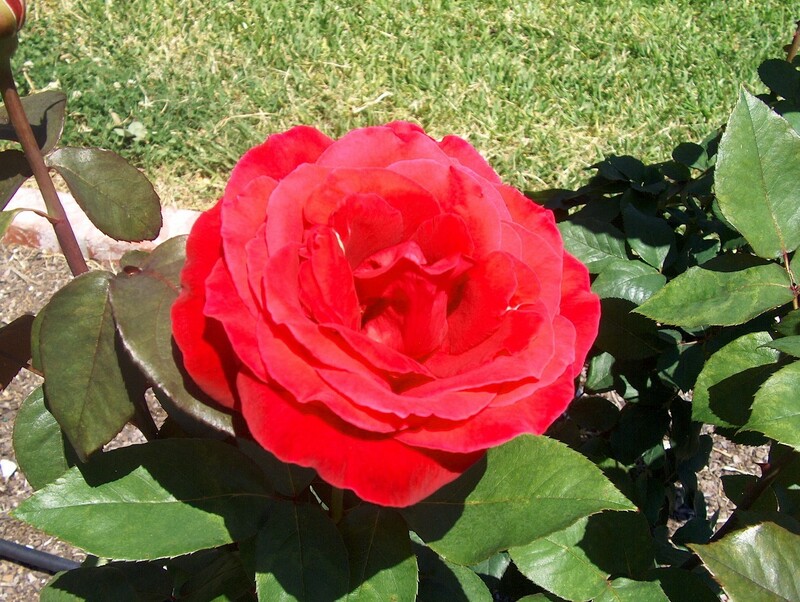 Pests of roses include black spot, powdery mildew, aphids, spider mites and thrips. Prune in late winter and give a lighter pruning in late summer in the Lower south.